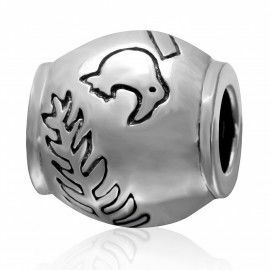 A trendy charm suitable for all charm bracelets, Pandora bracelets, or simply your own charm bracelet! 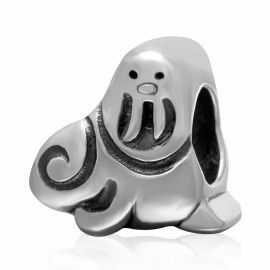 A beautiful sterling silver charm (S925)! 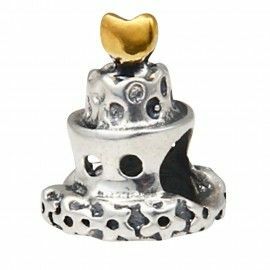 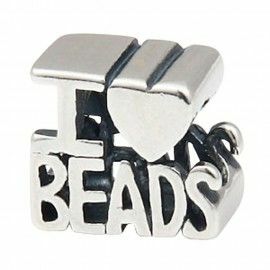 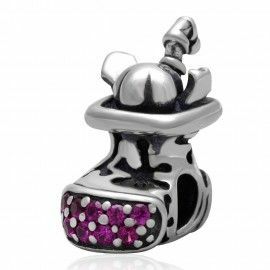 This charm fits every Pandora, Tedora, Trollbead, Bacio, Biagi and other famous brands bracelets or just your own charm bracelet.